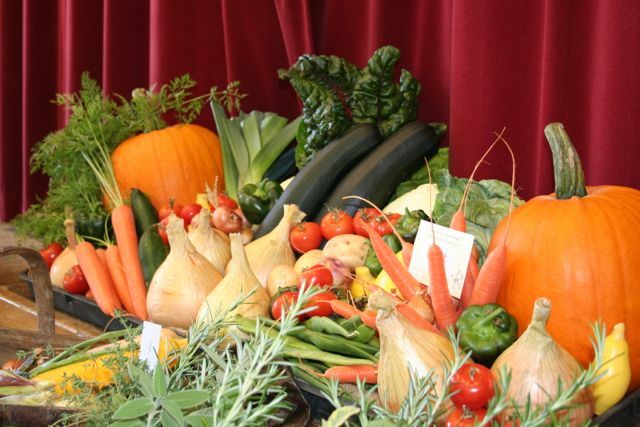 PUMPKINS, PIES AND PICKLES is the name of our Autumn Show and Harvest Supper evening to be held on Wednesday October 25th at 7.30pm in Uplyme Village Hall. Please enter as many show classes as you can by bringing your entries to the hall by 7pm on the evening. Download the show schedule HERE. The HARVEST SUPPER is a bring-and-share event, so it would be much appreciated if you could contribute a plate of something. Teas, coffees and soft drinks will be available.